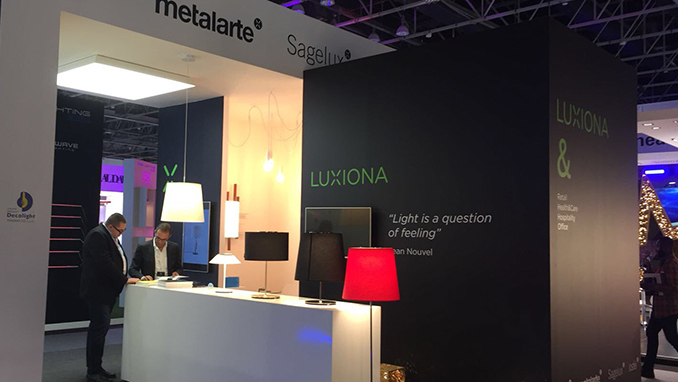 Luxiona Group has achieved potent growth in the Middle East in recent years, and for the third consecutive year attended this important event for the industry. 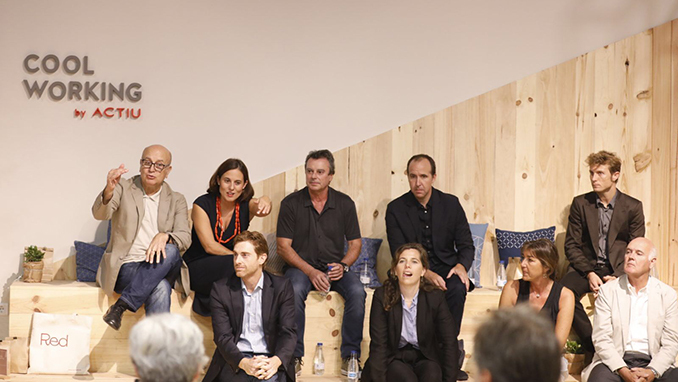 On the 21st of September this year, as part of the Habitat Valencia Fair, an unprecedented meeting took place between businesses and professionals that had previously won the National Design Award. The event, named “The Design Party", was organised by the company Actiu and RED (Reunion of Design Companies).